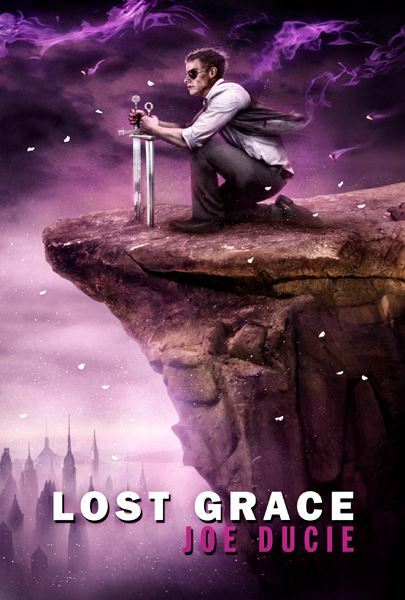 Lost Grace is the fourth volume in the bestselling Reminiscent Exile series! Coming Fall, 2014! I want the next book soooo freaking bad!!!!!! Wen can we expect this book? I’m in need of a fix soooo bad. I’ve been re-reading all your Harry Potter fanfiction waiting for this book. 😀 Keep up your awesome writing.